Working for Justice Peace and Understanding between Christians and Muslims. 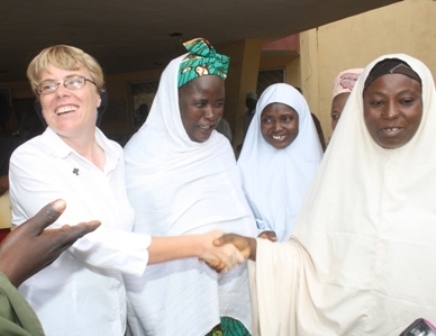 A report on work being done both here in Ireland by the SMA’s Cois Tine project and by Sr Kathleen McGarvey OLA in Nigeria. 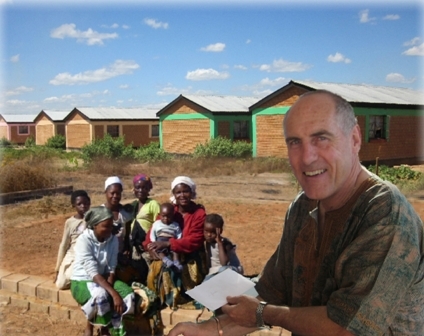 Working for Justice – Homes for Street Children. 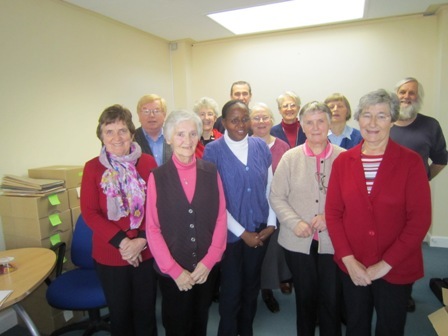 A report on work by Fr Anthony Kelly SMA in Kitwe, Zambia. Working for Justice – 25 Years for Justice and Peace. Report on the work of the Africa Europe Faith and Justice Network on the occasion of their 25th Anniversary.